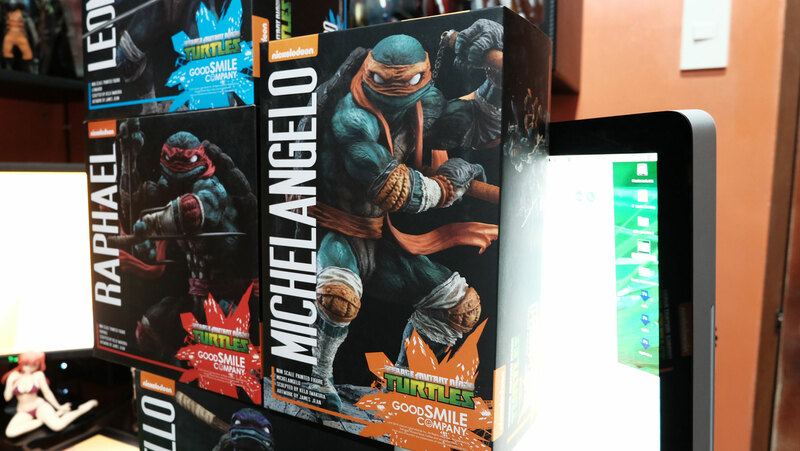 As a designer myself, the name James Jean is not new to me. 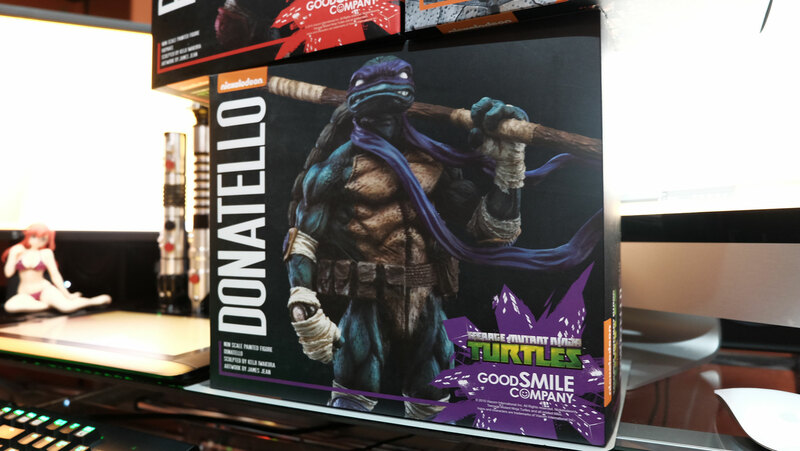 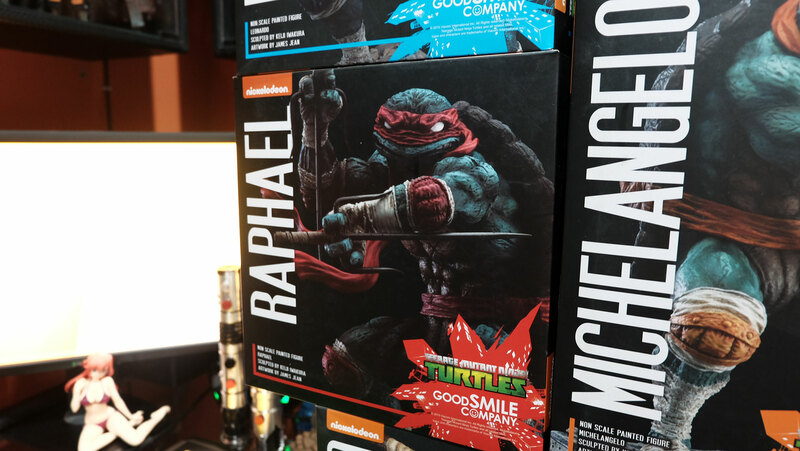 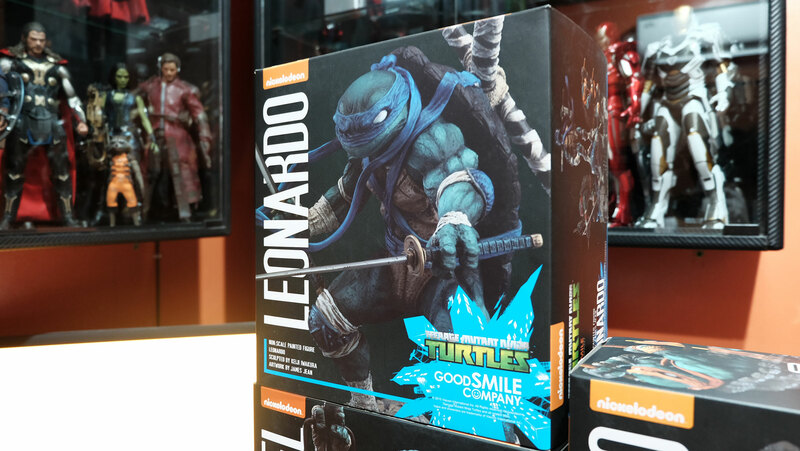 I was amazed the moment I learned that he will be collaborating with Good Smile Company in the form of TMNT characters which is a part of my childhood. 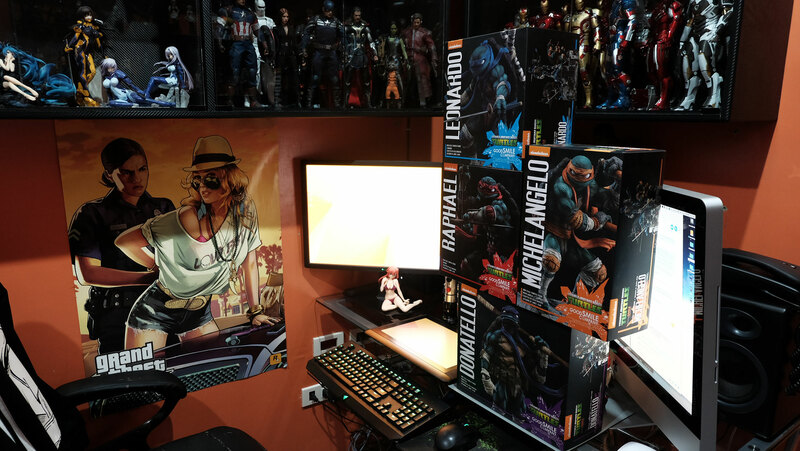 It’s still puzzling how a Japanese company specializing in anime figures will collaborate to an artist such as James Jean, an artist with a very unique style and is usually not seen in the anime industry (unless JJ worked on anime themed projects I didn’t know about).